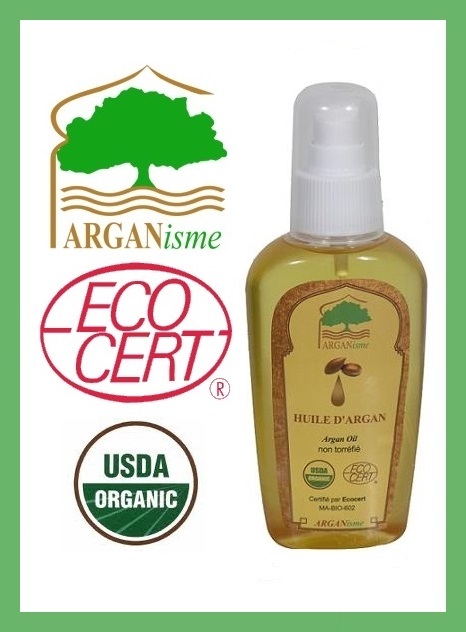 Moroccan Argan oil has long been recognized as the dietary and the beauty compliment around the globe. 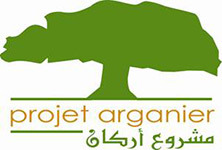 However, the place especially known for the naturally extracted and 100% pure Argan oil is, Morocco. The oil has benefited people around the world. 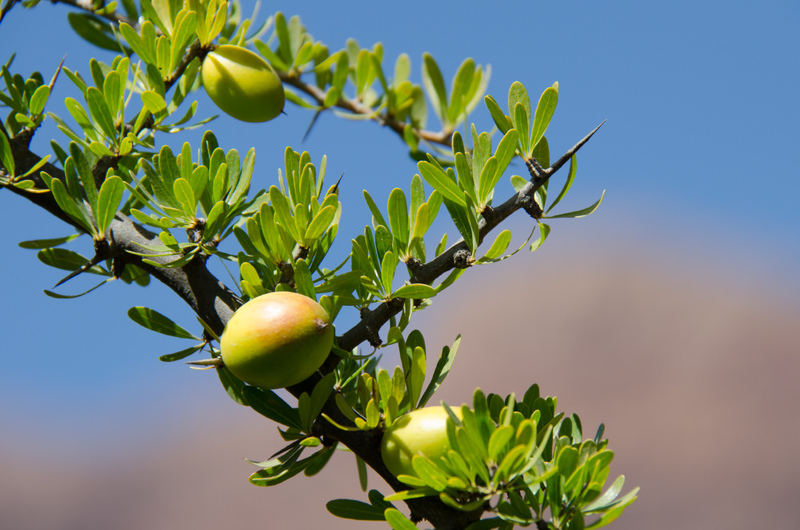 However, let’s first have a look at what actually Argan oil is? 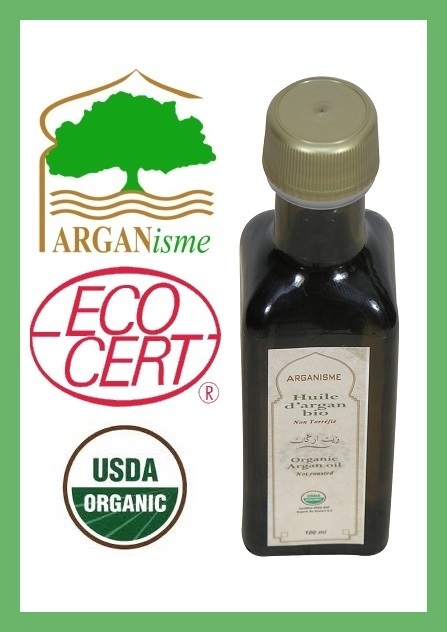 Argan oil extracts from the nut of the Argan fruit. 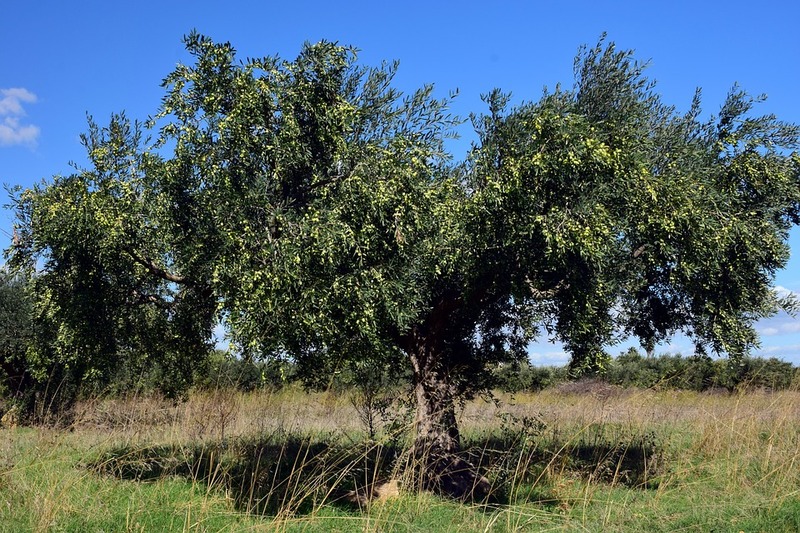 However, it is famous for its beneficial beauty and the dietary products. The main factor behind the therapeutic properties of the Moroccan Argan Oil is the presence of Vitamin A and E. This oil is the amazing combination of Omega-6 Fatty Acids, antioxidants, and the linoleic acid. This oil is no doubt contains health benefits. For this, consider as a beneficial factor of beauty. 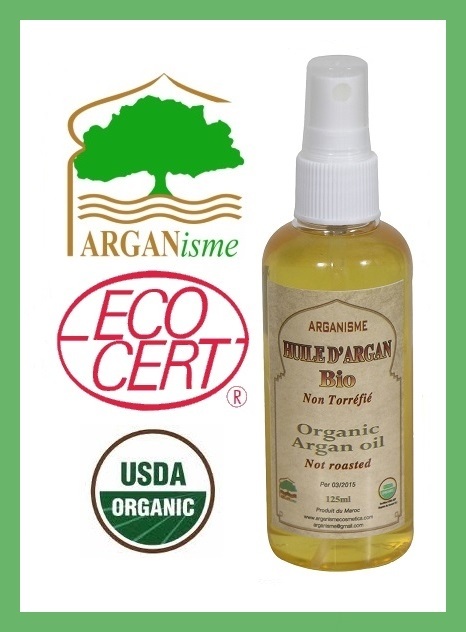 Some of the most amazing advantages associated with the Moroccan Argan oil are mentioned below. 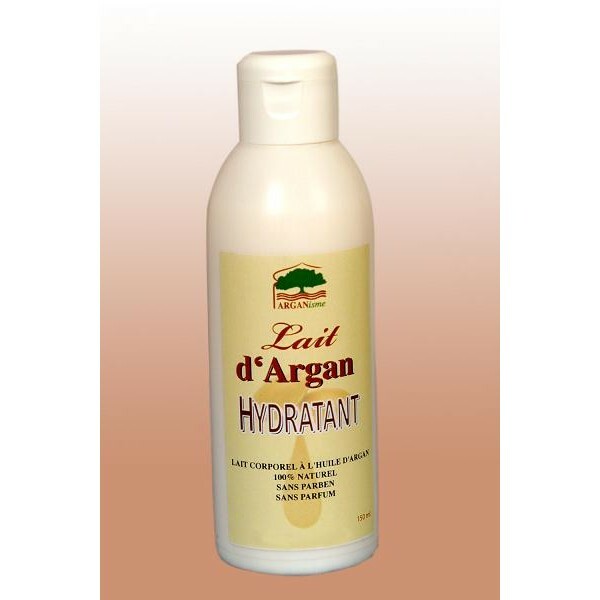 Moroccan Argan oil is rich in Vitamin E, which provides the excellent moisturizer to the skin. All you need is to apply a bit of the Argan oil on the face and hands and leave it for the night. It helps in skin repairing and reducing the wrinkles. 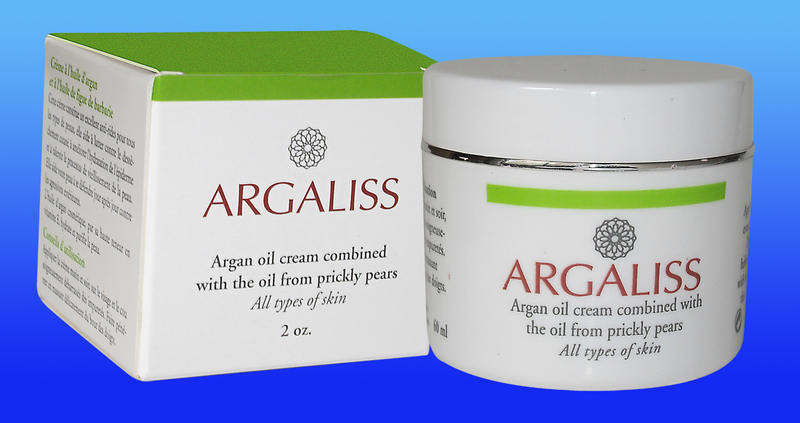 Argan Oil is, however, consider as the best exfoliating agent for the skin. The regular exfoliation helps you to remove dead skin from the body. It also gives the body a fresh and more rejuvenating effect. 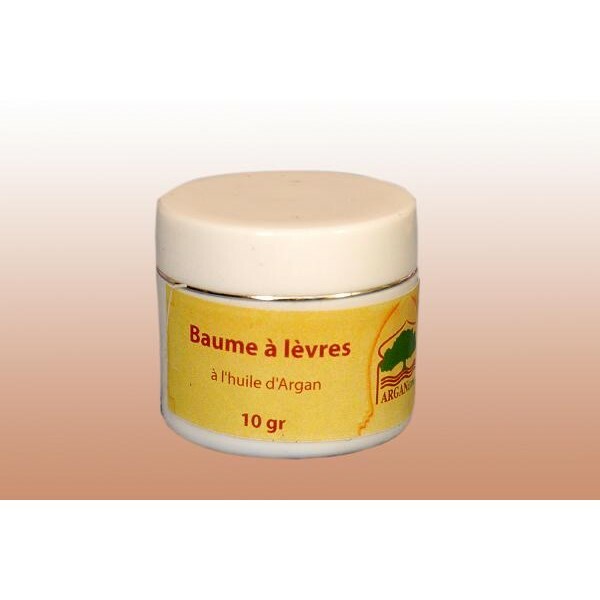 Argan oil is the renowned solution to minimize the sebum level in the skin. 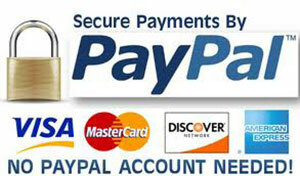 Moreover, thus reduces the problem of acne to the significant levels. Moreover, with the richness of Linoleic acid, the Argan oil offers the soothing effect to the inflammation caused by acne. 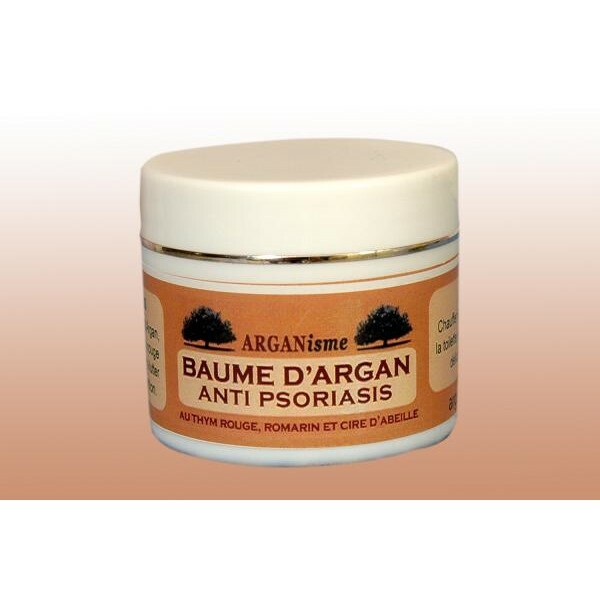 So Moroccan Argan oil is the best remedial actions for the acne problem. One of the most common issues that we have to face in the winters is the dry lips. So what if we tell you that you can have the naturally moisturize and relieve the cracked lips. With the much excessive usage of nail paints and chemicals on the nails, our nails get dull and lose their natural shine. However with the use of natural Moroccan Argan oil now you can regain your nail moisture and shine. 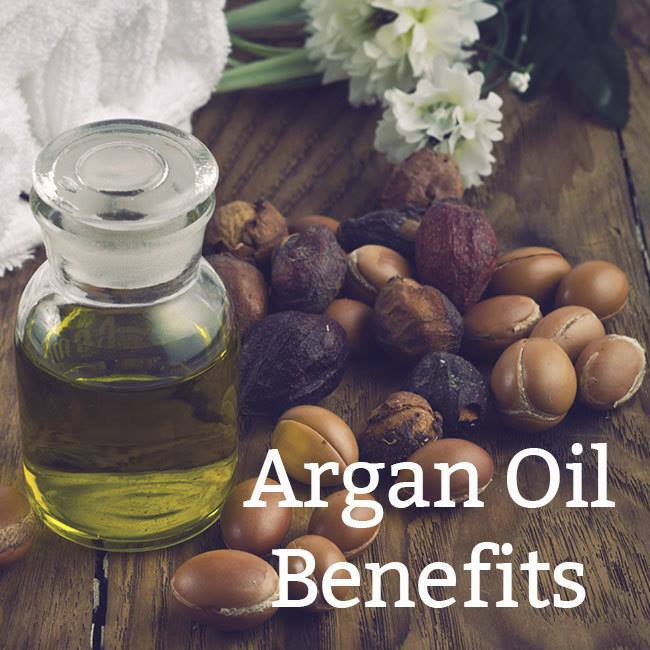 The benefits of Argan oil not limited to the face only. You can get the benefit of this amazing moisturizer wherever you want. Our feet are the most neglected part of the body. We often forget to moisturize them and nourish them properly. So if you are feeling that your feet are getting rough, all you need is few drops of magical Argan oil and you have the soft and moisturize feet all over again. 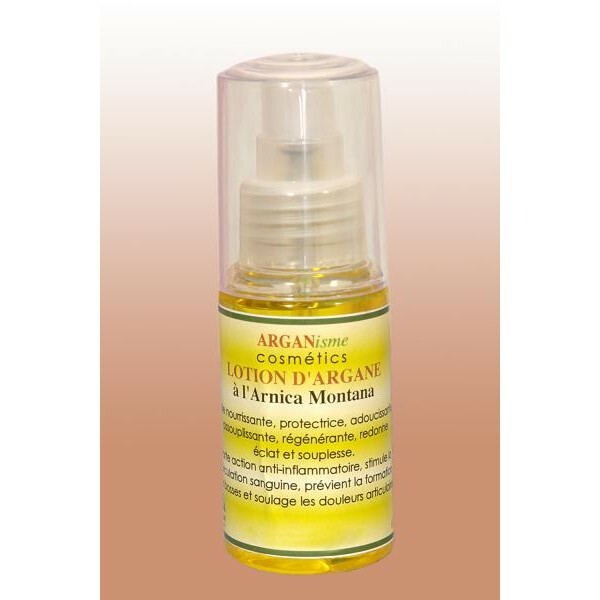 The benefits of Moroccan Argan oil are beyond the limits of this text. 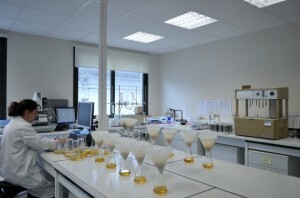 However, finding he naturally extracted and the cold-pressed Argan is mandatory to have the maximum benefit. 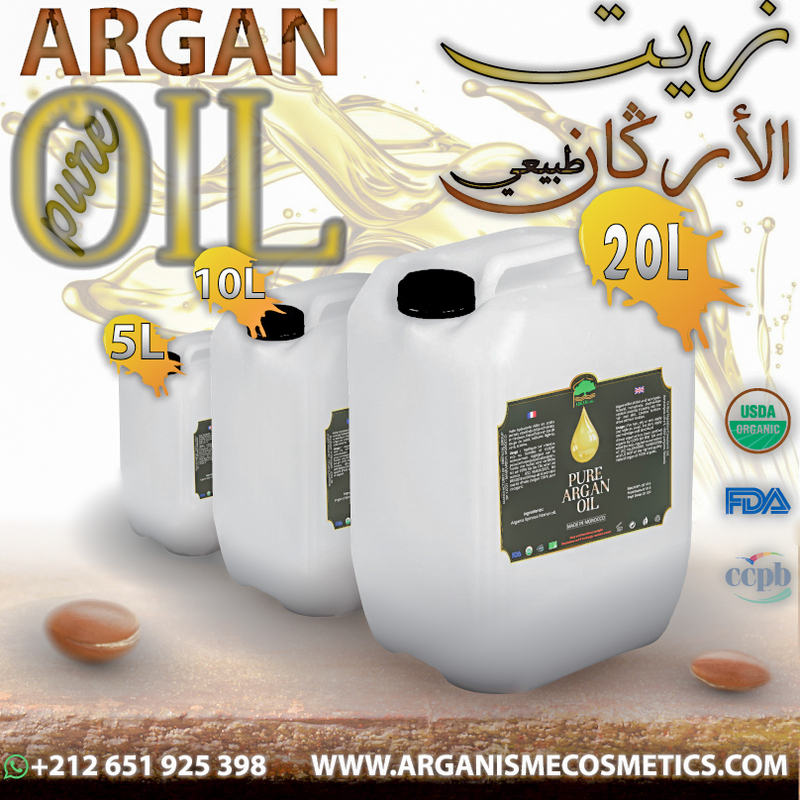 ARGANisme Cosmetics S.A.R.L has established itself as the highest quality Argan Oil provider. 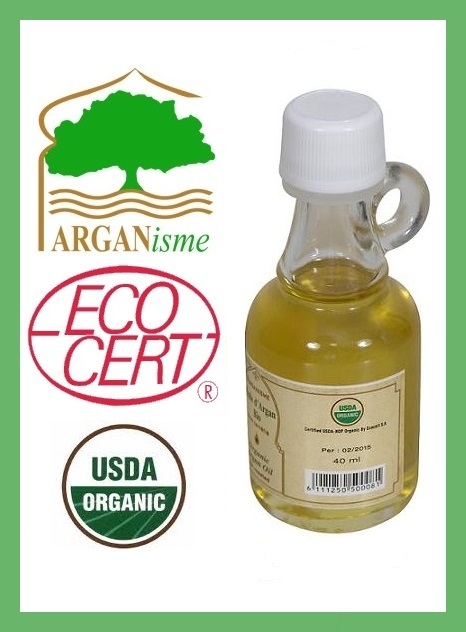 However, our products are CCPB USDA certified to be 100% natural virgin Argan oil. 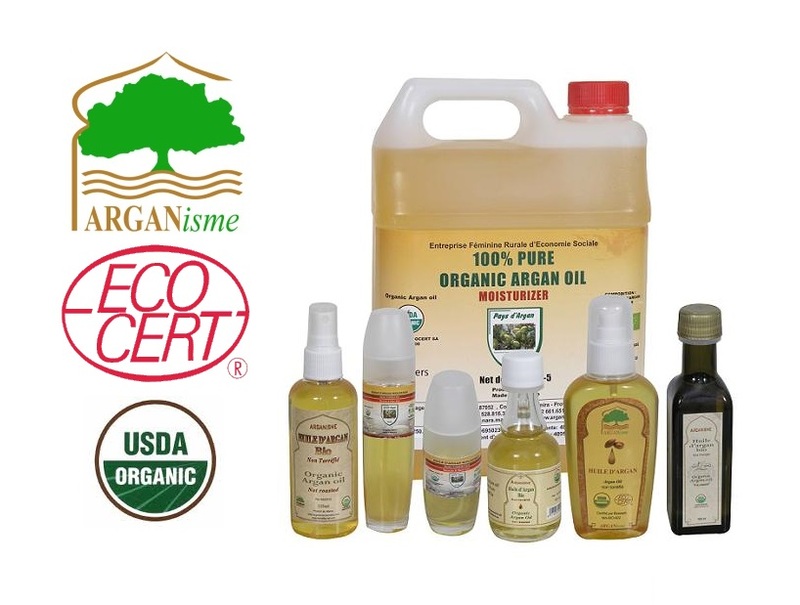 So if you want the Argan oil, there is the only distributor with purity and originality guaranteed. 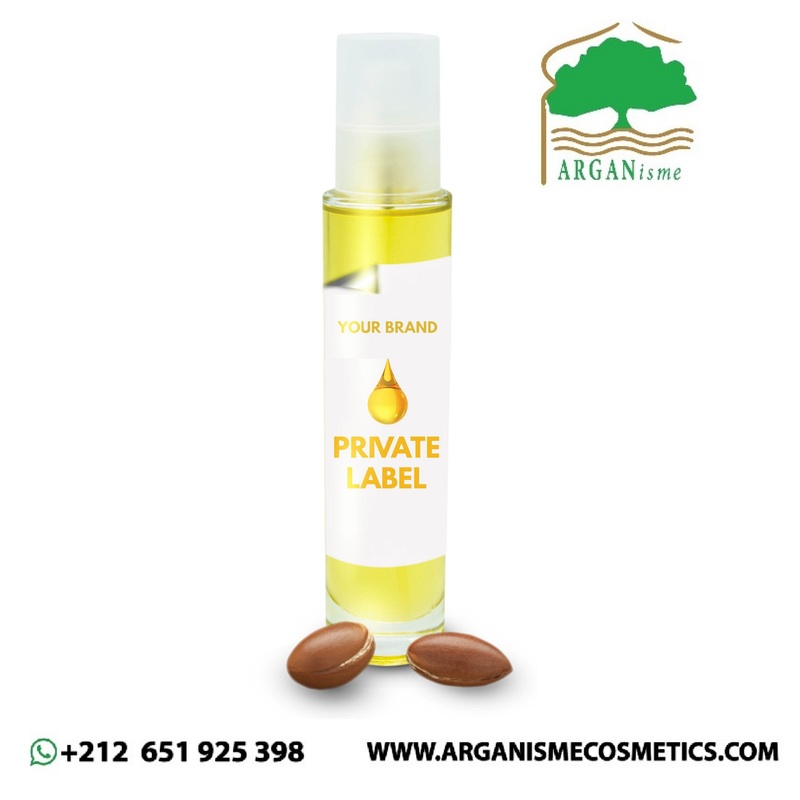 Arganisme COSMETICS is able to offer Pure argan oil An unrivalled natural treasure, Argan oil has been discovered for centuries ago by Moroccan women in the southern region of MOROCCO for its many beneficial uses. Our Argan oil is organically certified by Ecocert / US NOP and contain elevated levels of Omega 6 & 9 essential fatty Acids, linoleic acid and vitamin E. Pure argan oil This rich oil is endowed with all the natural antioxidants recommended for the prevention of premature aging. Through its super hydration, it is able to defend the skin from skin aging and dehydration.